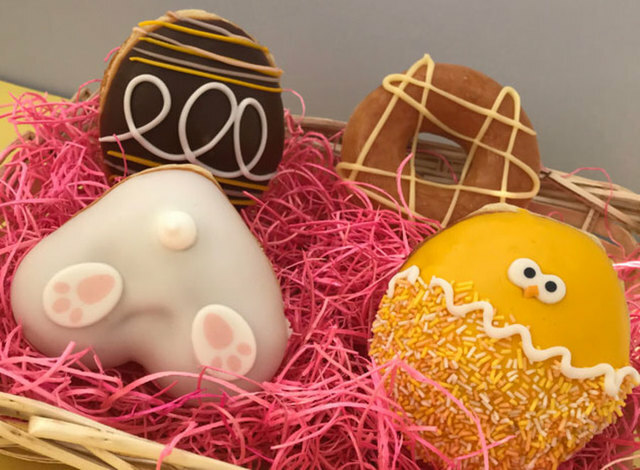 Easter tweets are available now at Krispy Kreme! There’s the Easter Egg, the Bunny Bum, a Lemon Chick and Lemon Glazed ring, all set to tantalise the taste buds! Pop along to Krispy Kreme and check out their tasty new range of spring doughnuts and delicious Kreme shakes, there’s something for every one!